Discipleship/Sunday School material for training how to properly relate to others. BFF's Discipleship material in one spot! pdfs, powerpoints, podcasts and much more! 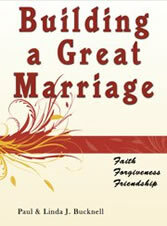 Building a Great Marriage is not for the next life but now! See how. The theme of salvation is woven throughout the Bible, revealing God's plan for eternal life. Develop a deeper intimacy with the Lord and better fulfill your part of this great plan. 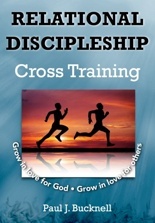 Great for adult classes and small group studies. 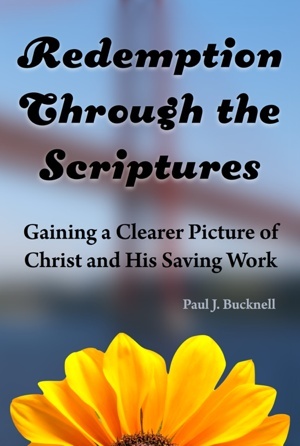 Special: Paperback RTS and ongoing Cloud access to BFF Discipleship #3 Library. Save $8! 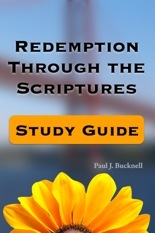 Redemption Through the Scriptures: Study Guide is now available (110 pages) that has a study for each chapter. For more information, click here. Call for quantity discount. eBooks are super convenient and save much money. Start reading today! Lots of extra resources! 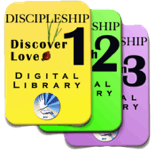 Discipleship #3 Digital Library includes all of the RTS resources including the books but also Powerpoint slides, handouts, video/audios for many lessons. Like any magnificent work, whether in film, music or drama, a plot is gradually revealed one step at a time, causing intrigue and wonder at what can or will be done. Each scene heightens the intensity until the final revelation when everything becomes clear. The audience can enjoy the resolution of the plot, deliberating over the most intriguing scenes. In the same way, God’s redemptive story is being written over time, slowly integrating us all into His masterpiece. What many of us do not understand is that we are part of this drama. It is in the process of being ‘filmed’ and each of us has our parts in this redemptive play that will be replayed throughout eternity, further unveiling the glory of God’s love and kindness in Christ Jesus. Redemption Through the Scriptures highlights the best scenes of the redemptive plan of God revealed fully in Christ’s person and work, and progressively revealed throughout the scriptures. Fine threads of detail are finally understood. God’s amazing compassion and goodness is seen in the way God exercises His patience toward mankind, and how He saves and delights in the sinful humans that He has redeemed. The progression and purpose of redemptive revelation provides careful attention to how the redemption plan is being fulfilled in the lives of His people. 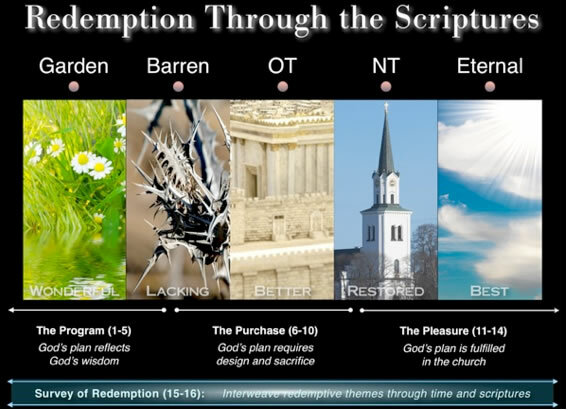 Each chapter features three to five scriptural passages representing various periods of the chronological development of this redemptive theme (see following diagram). Each passage explains the relevant theme while guiding us to the final revelation of truth. This is neither a study of Christ (i.e. Christology) nor of salvation (i.e. Soteriology), but rather, it is a study of redemption inspired by biblical studies detailing the various ways the plan of Christ and His work affects our lives. 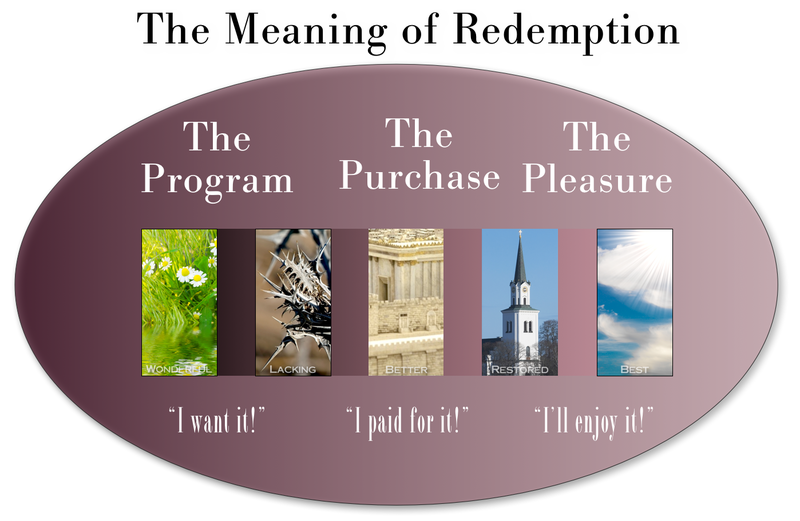 Special attention is given on how redemption plays an instrumental part in the life of a strong Christian believer. A separate study guide book is now available. 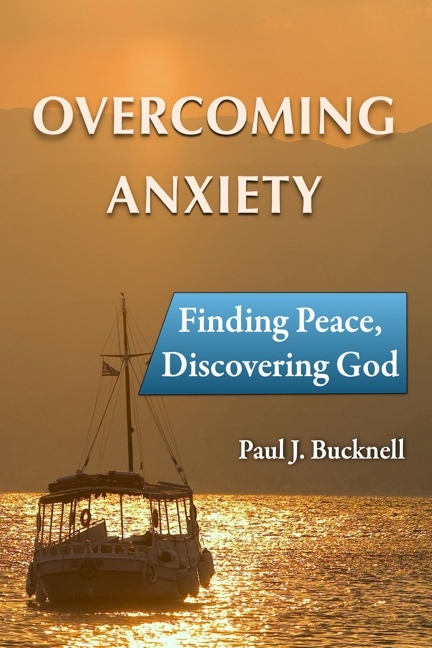 Paul’s wide range of written materials on Christian life, discipleship, godly living, call to ministry, marriage, parenting, anxiety and other topics provide special insights that are blended into his many books and training materials including this book. His experience has been further broadened during his many international Christian leader training seminars. Paul has authored more than ten books and is president of Biblical Foundations for Freedom. 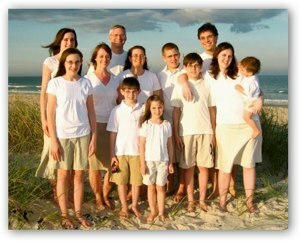 Paul has been married 30+ wonderful years and has eight children and two grand children! Learn more about Biblical Foundations for Freedom or Rev. Paul J. Bucknell.